Visit Guernsey during June 2019 for a month of wonderful floral-themed events! 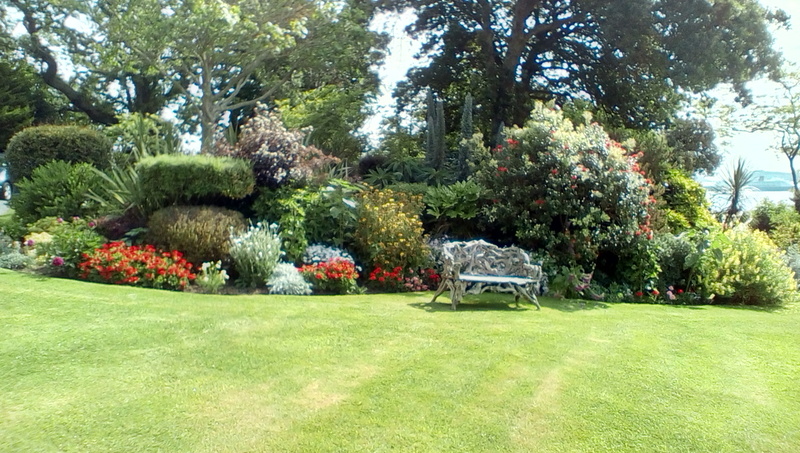 By kind permission of Mr and Mrs R. Clegg the gardens at Castle Carey, L'Hyvreuse, St. Peter Port GY1 1UX will be open to the public in aid of the Sarah Groves Foundation. Perry's Guide Page 17 G4. 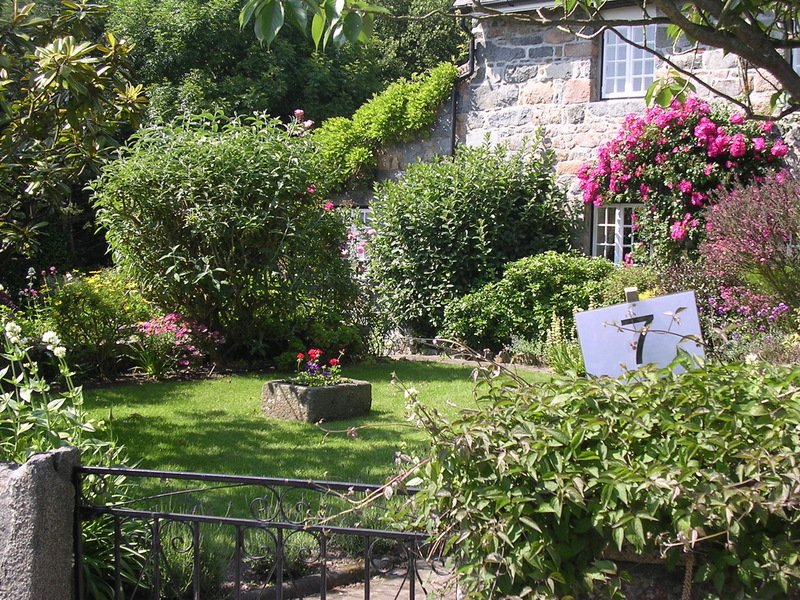 Visit a small group of gardens in the centre of Forest Parish. Secret Garden Trail starting and finishing at the Forest Douzaine Room. (Rue des Landes, GY8 0HF - Perry's Guide p 28 C3). By kind permission of Pat and Liz Johnson the gardens of Grange Court, The Grange, St. Peter Port will be open to the public on behalf of CLIP. (Creative Learning in Prison). Saturday & Sunday 8th & 9th June 2019. Hidden Gardens of St Pierre du Bois. 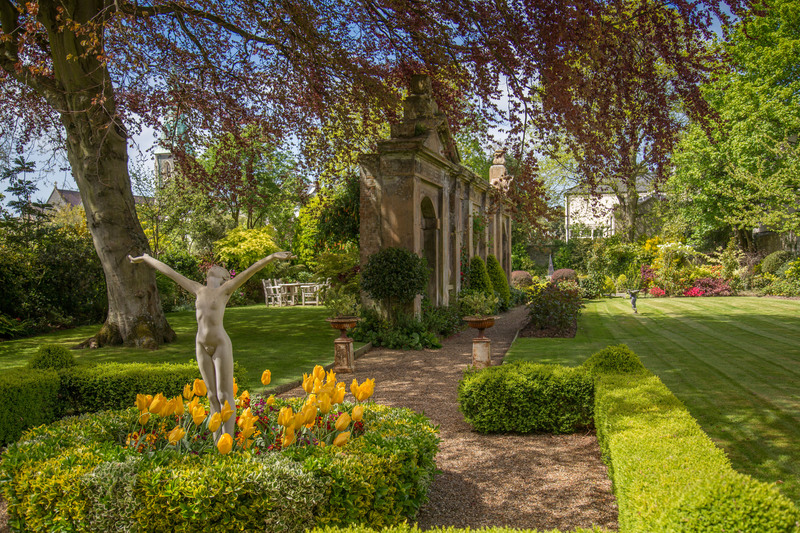 Over 20 enchanting gardens - spend a day exploring our scenic country parish. By kind permission of Mark and Maggie Thompson the garden at Les Rouvets, Les Rouvets Road, Vale GY6 8NQ will be open to the public in aid of Headway. Perry's Guide page 9 E/F3. By kind permission of Mr and Mrs Chris Elliott the garden at Le Clos Gentil, Route de St Andre, St Andrew. GY6 8XP will be open to the general public in aid of the Royal Osteoporosis Society - Guernsey support group. 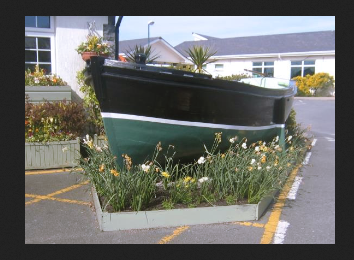 The Floral Guernsey Annual Awards Presentation and Dinner was held at Les Cotils on 6th September 2018. 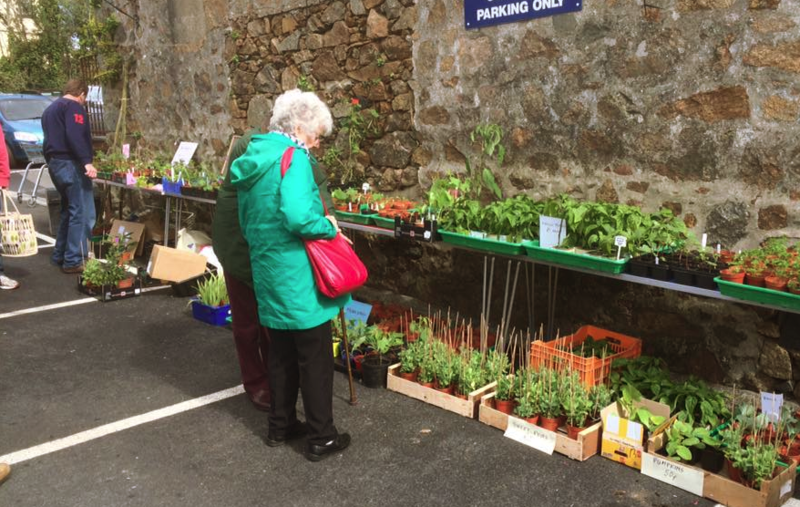 There were two entries this year - Sark and St. Saviour. Sark was the overall winner and awarded the Lady Dorey Cup.